Much of our flower is grown at our own local cultivation facility, and then tested in a lab for purity and potency. 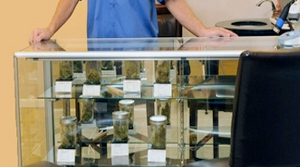 Ask any medical marijuana dispensary what sets them apart from the others, and you’ll likely get a number of varying examples. 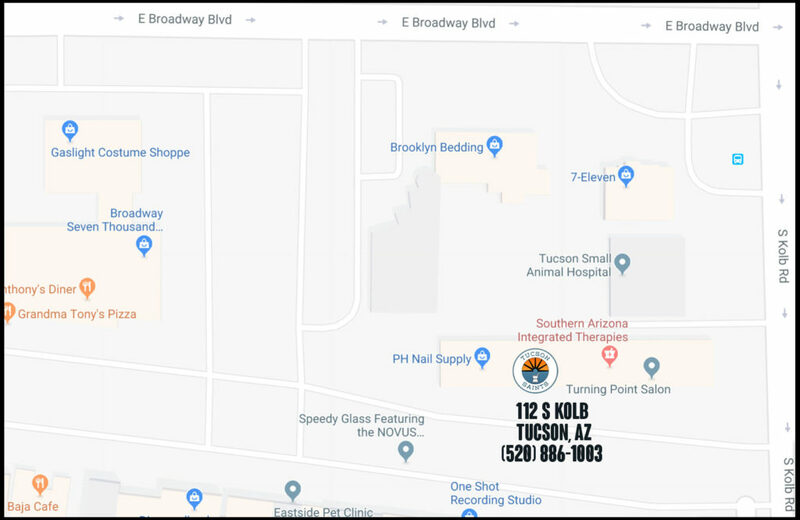 Ask Southern Arizona Integrated Therapies (SAINTS) and you’ll get one that no other in Tucson—or in the entire state—can claim. 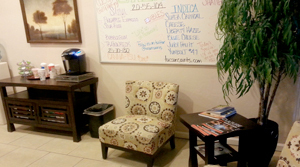 “We were the first dispensary to open in Arizona,” says Susan Crownhart, operations manager. 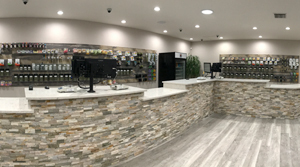 Not only does that give the centrally located dispensary a one-up when it comes to industry experience, it means they have helped pave the way for dispensaries to come in their wake in an industry that continues to evolve locally and nationally. 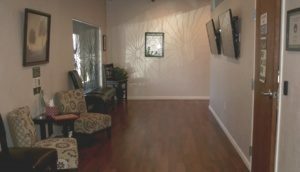 Since opening on Dec. 1, 2012, SAINT has continued its evolution as one of Tucson’s most reputable medically focused dispensaries, helping patients with a variety of conditions like multiple sclerosis, acquired immunodeficiency syndrome, chronic pain and more. Because of its patients’ wide variety of conditions, SAINTS strives to offer a long list of strains to best suit an individual’s needs and symptoms. 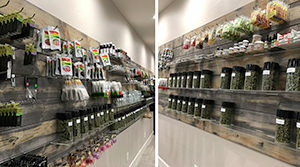 Complementing a vast array of edibles, SAINT, which has its own grow, generally inventories between 30 and 35 strains, which include CBD and THC options. “People like the amount of medicine we have to offer, and nobody has as much as we do,” says Beglarian, adding that having a proprietary grow relays additional benefits to patients. SAINTS’s edibles include peanut butter, pesto, truffles, blissful bites, otter pops and more. “You name it, we have it,” says Beglarian. 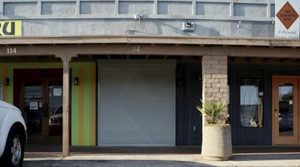 Unlike many dispensaries in town, SAINTS employs an on-site security guard to ensure patients and employees feel safe. Furthering these efforts, Beglarian installed window screens on SAINTS as well as on adjacent businesses. 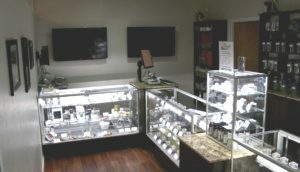 While new City of Tucson ordinances will allow medical marijuana dispensaries to offer expanded hours, SAINTS says it will likely continue to operate within its regular hours, which are 10 a.m. to 6 p.m., Monday-Saturday, because it works well with the schedules of business professionals, who make up a large portion of SAINTS’s clientele. A new ordinance going into effect on Jan. 1, 2015, will also implement PTSD as a qualifying condition; something SAINTS says could broaden its demographic even further. 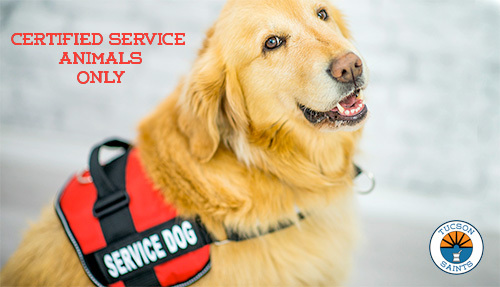 For more information on SAINTS call 886-1003. SAINTS is located at 112 S. Kolb Road. 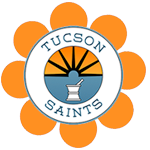 SAINTS can also be found on Facebook, Twitter, Leafly.com, and Weedmaps.com. 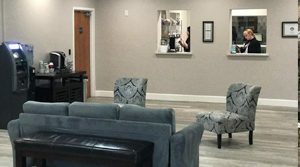 Have you felt the SAINTS Patient Experience? 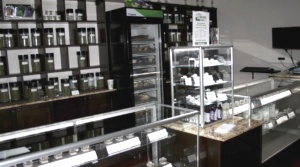 Watch our dispensary commercial!